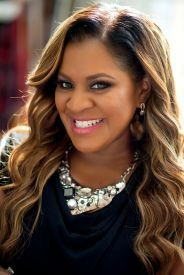 ChicExecs has secured Stacia Pierce in Good Housekeeping! Dr. Stacia Pierce is an author, success coach and entrepreneur. She is the host of the annual International Women’s Success Conference. Learn more about how Dr. Stacia Pierce can help you at lifecoach2women.com.